To all of my foodies out there, listen up! 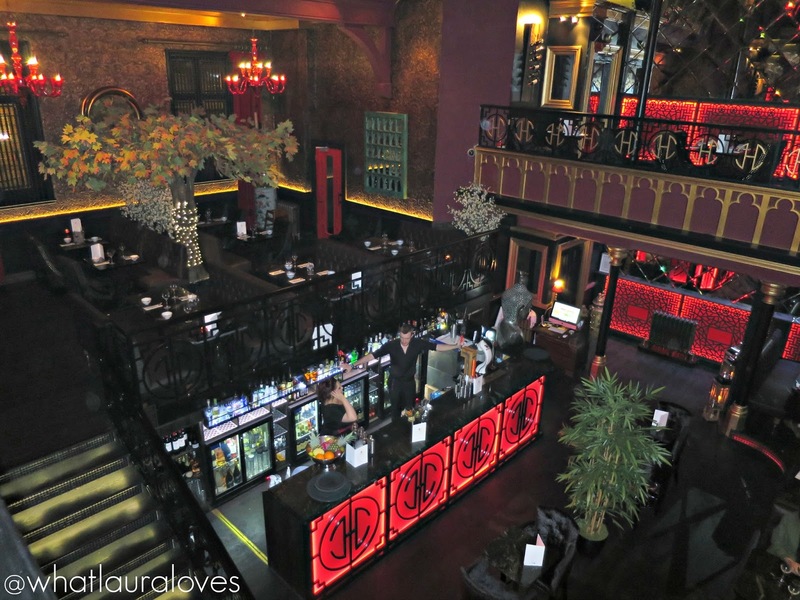 Theres a brand new Asian Fusion restaurant in town called Buddha Lounge that has quickly gathered a reputation of being the IT place to go for high quality food, superb drinks and a buzzing atmosphere. Plus, it has the golden seal of approval from none other than Grammy Award Winner, Sam Smith. Yes THE Sam Smith. James Bond theme song writing Sam Smith. Mind Blown. I heard that he’d enjoyed a meal in the restaurant with his family a few days after me; now I know I’m Not The Only One to rate the food at Buddha Lounge. You’ll find it on Front Street in Tynemouth, in the building that used to be the Lorelei bar and restaurant. We travelled from about 40 minutes away to get there and found the restaurant to be easy to find as it is on the corner, right where the main hub of bars and restaurants are. We visited on a Tuesday evening and even then, the whole area had a buzz about it. I can imagine that Tynemouth would make a great place to visit for a few drinks and a meal if you were going out, out as theres plenty of wine bars about. 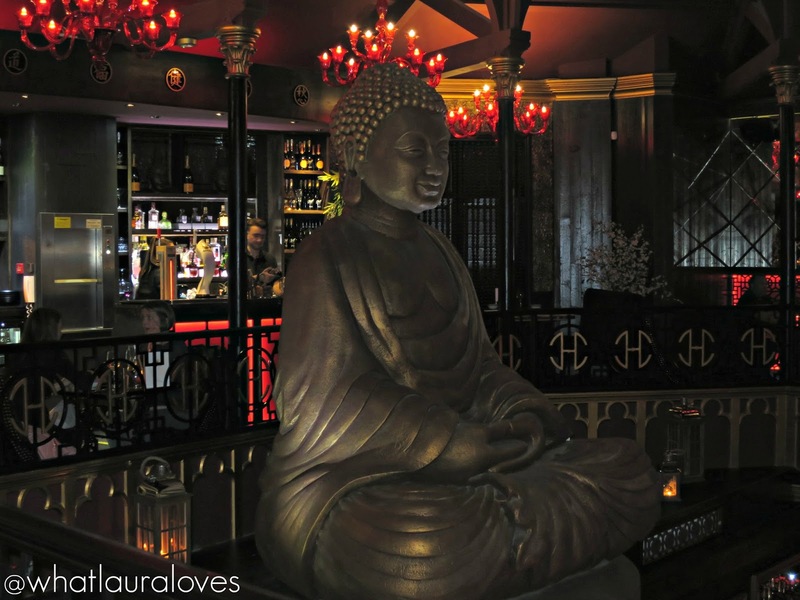 Although after our visit to the Buddha Lounge, I have a feeling we would end up staying there all evening; why move on when you find a place that ticks all the right boxes? 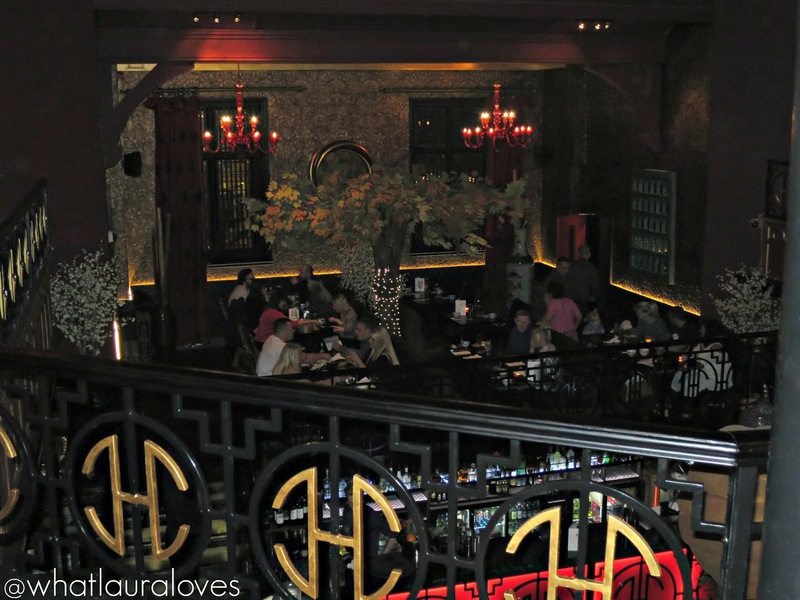 Set over three floors, with a bar on the first and third, there is plenty of space for parties large and small with lots of booth seating and ambient lighting that makes each table feel private and intimate. The decor is nothing short of impressive, especially with the huge buddha in the centre and incredibly realistic faux trees dotted about the place. It exudes class and would make the ideal place to visit for a special occasion or when you have something to celebrate. When I was invited along to enjoy a meal at the restaurant, I knew that my friend Sharon would be the perfect person to take a long with me as we both love Chinese style food. She works so hard with her wedding stationary and party supplies business, Sparkles, that she deserves a treat. 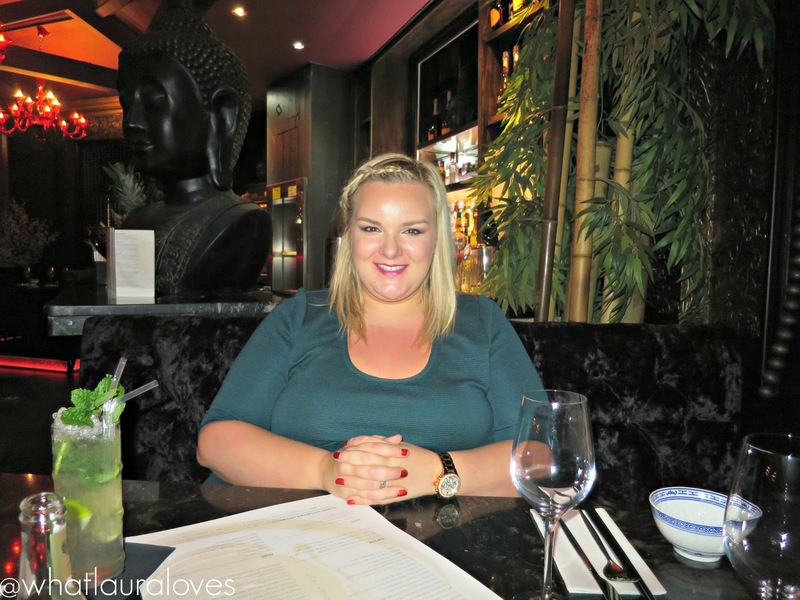 We often go out for dinner together but I knew that venturing a little further afield to a brand new restaurant would be a treat for the both of us to enjoy together. We were greeted at the door, seated at a booth on the third floor and were immediately made to feel welcome and at ease. I was surprised to see that although the restaurant had not been open long and it was a Tuesday evening, it was still busy which we took as a good sign of what was to come. 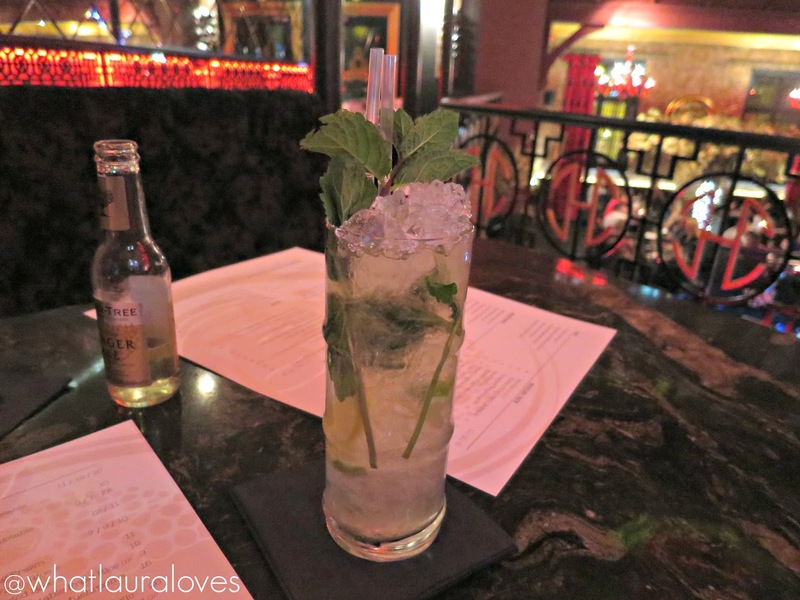 We started with drinks; a spiced rum and ginger for Sharon and a virgin Mojito for me which was very realistic. I love mocktails as I’m not much of a drinker but I often find that the flavours are way off compared to their cocktail counterparts but this one both looked and tasted like a true Mojito which meant that I didn’t feel left out at all when the barman brought over the managers special, Singapore Sling, for Sharon to enjoy. I had a cheeky sip and we both agreed that it was gorgeous, full of powerful fruity flavours. This is definitely the place to go if you appreciate great cocktails as their mixologists really know their stuff. 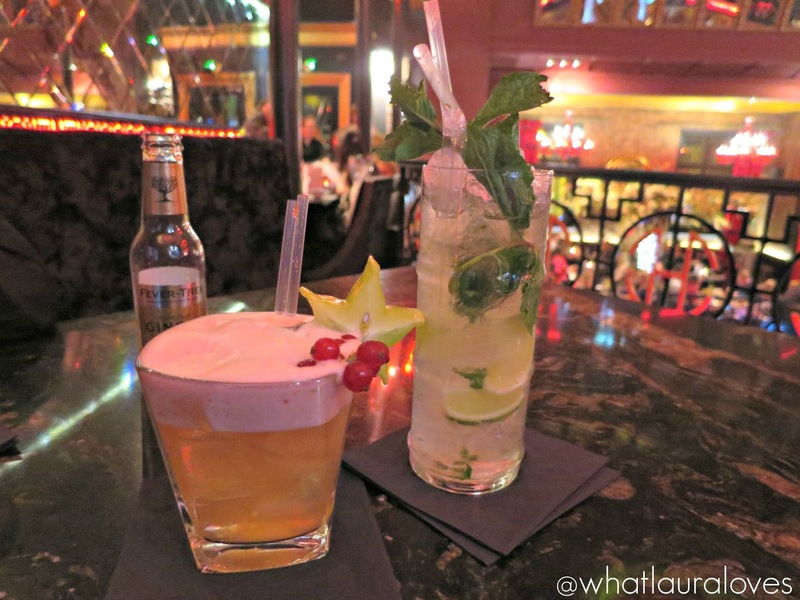 Many of the cocktails are Asian inspired and can be enjoyed well into the night with their late bar on Friday and Saturday nights. 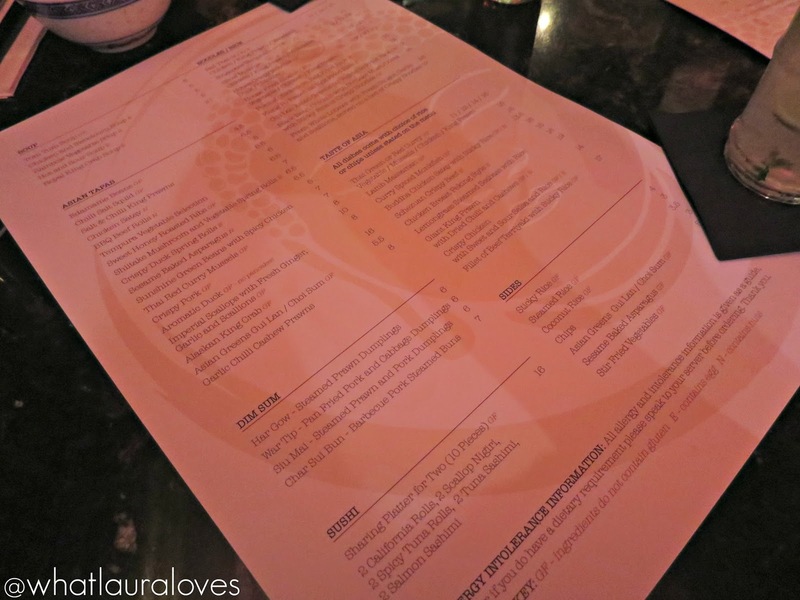 We were thoroughly spoilt for choice with the Asian Fusion menu which listed a mix of Asian tapas that would give you plenty of variety with your meal and revamped familiar favourites for main course alongside Dim Sum and Sushi. 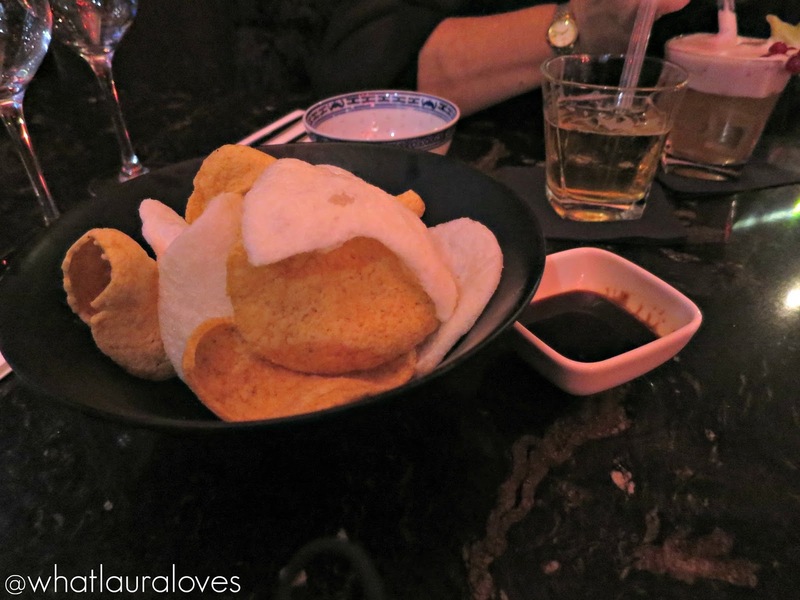 After a game of back and forth with our menu choices, we finally settled on our meal and once we had ordered, were brought some thai and prawn crackers with hoisin sauce to nibble on while we waited for our food to arrive. These were a very welcome addition to our table as we were feeling pretty peckish having saved ourselves all day in anticipation of our meal. 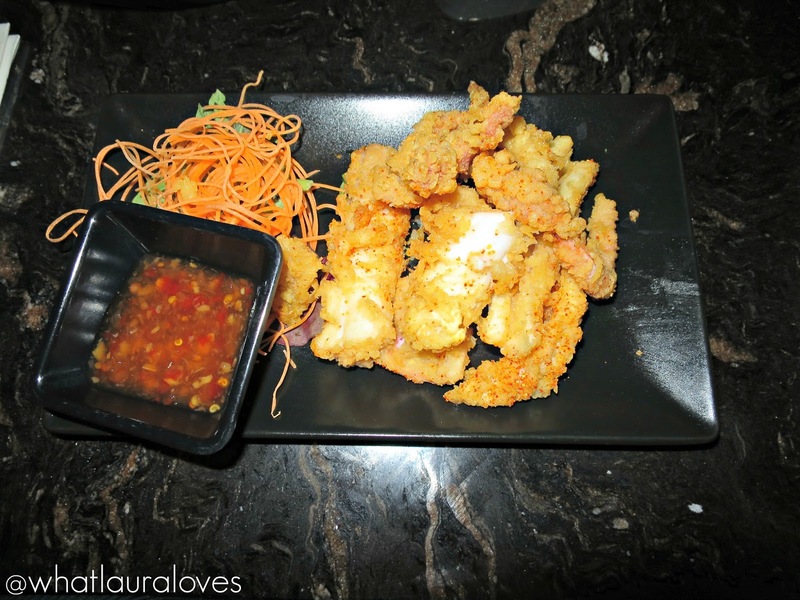 For our starters, we shared the Chilli Salt Squid (£6.50) and the Crispy Pork (£8) which was served with shallots, sweet ginger and hoisin sauce for dipping. 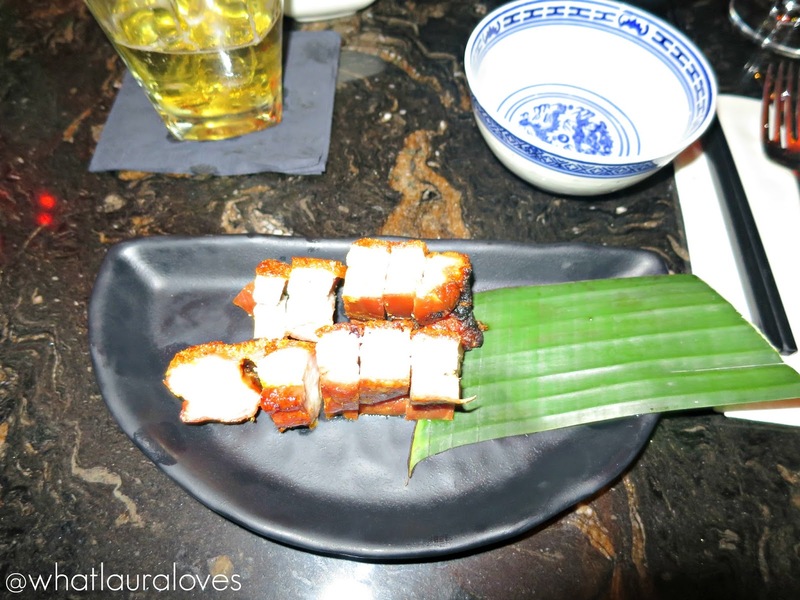 The pork was beautiful as the succulent meat topped with the crispy crackling created a delicious contrast of textures. While it was lovely on its own, we really enjoyed adding some of the toppings to it to create different flavours entirely. They seemed to make the pork taste a little sweeter which made for a welcome addition to the slightly salty taste of the meat. The squid was excellently cooked, not rubbery in the slightest and had just the right amount of chilli to give it a kick without making it too hot. I’m someone who loves spicy food anyway but the flavours of this dish were relatively mild which would make it more suited to lots of peoples tastes. Even Sharon who isn’t usually a fan of squid, thoroughly enjoyed it. After the success of our starters, we didn’t think it could get much better. Until our mains arrived and we were proved wrong. 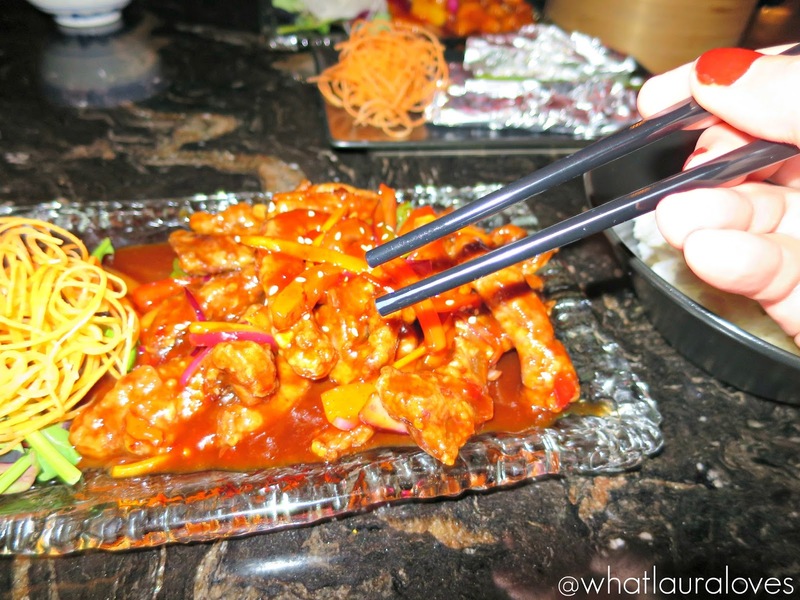 When choosing our feast, we decided to the choose a fail safe option and a new dish that we hadn’t tried anywhere before which was the Schezuan Crispy Beef (£16) which I was pleased to see had plenty of sauce with it. In some restaurants, the crispy dishes are served dry but I much prefer to have a sauce with my main meal, especially as we ordered a portion of coconut rice to accompany it. The coconut rice was the best I’ve tried because although it had a distinct coconut taste, it wasn’t over powering and more importantly, it wasn’t sickly sweet like I’ve tasted in other restaurants. Often sickly sweet coconut rice can really put me off the rest of my meal as it can be too much but this wasn’t like that at all. Our fail safe option was the Crispy Chicken with Sweet and Sour Salsa and Rice (£14). We’re both a fan of sweet and sour chicken so though that this would be a good option for us to pick and we weren’t wrong. The flavours of the sweet and sour salsa were delicious and we loved the balance between the perfectly cooked chicken and the chunky, al dente veg. The chicken was served with rice that was served wrapped in a lotus leaf. 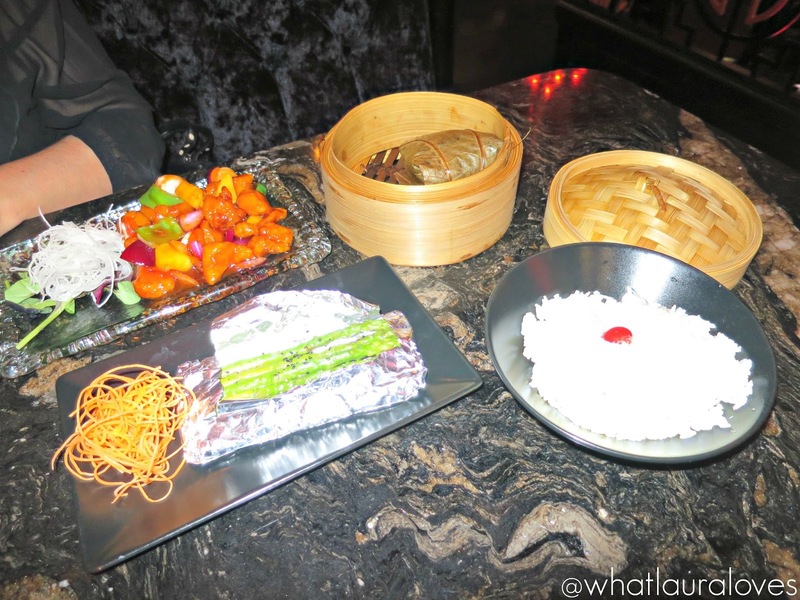 Alongside our meal, we enjoyed some perfectly cooked sesame baked asparagus (£5) which is a side dish that I think would accompany any meal perfectly well. It wasn’t long before we were full and praising the staff for the great food and atmosphere at the restaurant. Sharon and I sat for ages after our meal chatting and catching up and we both appreciated that the staff didn’t hurry us along. They were very much there when we needed them to be whether it be for advice on the menu, to check that everything was ok with our food or to clear the table but other than that, they left us to it to enjoy our evening which is the kind of great service that we both like. While the proof of any restaurant is in the tasting, having friendly, knowledgable and attentive but not over powering staff certainly goes a long way to helping a restaurant to get a great reputation and each staff member that we met at the Buddha Lounge was a credit to their business. After our meal, we enjoyed another round of drinks and plenty of laughs before heading out into the night, sure to return to the Buddha Lounge again. In fact, it was only a couple of weeks before Sharon went back there with her son and his boyfriend for a meal and again, she spoke so highly of the restaurant. She did say that she felt as though the atmosphere was better from the third floor where we sat on our first visit so I would definitely recommend getting a table up there if you’re able to. 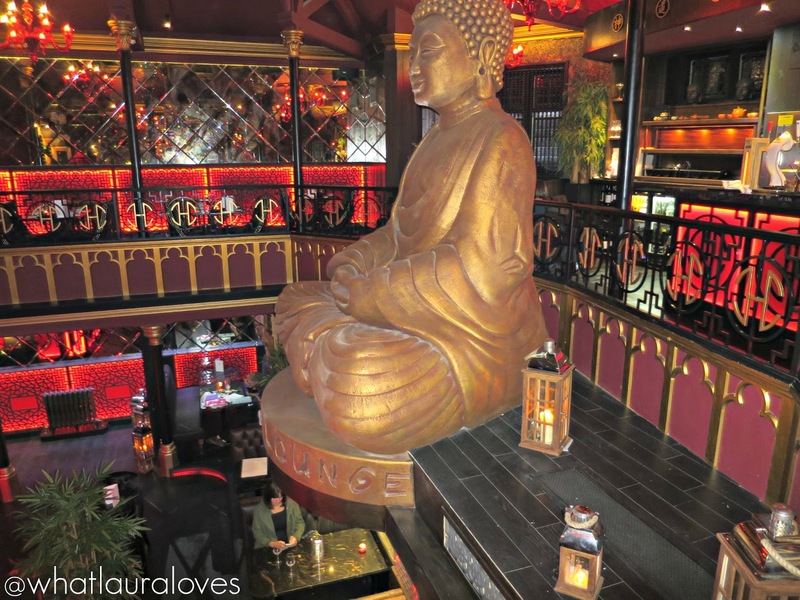 We’re all planning another trip to the Buddha Lounge before Christmas as we think that our husbands will really enjoy it there too. 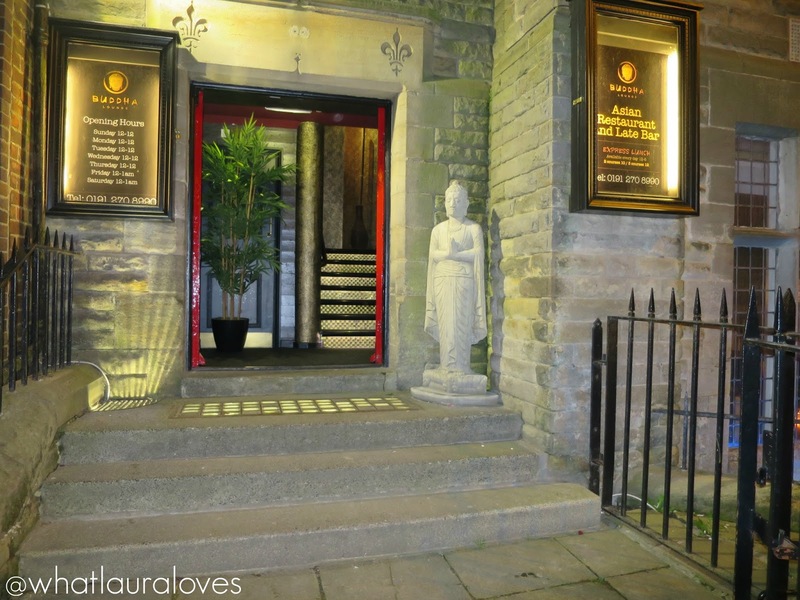 The Buddha Lounge are open Sunday to Thursday from 12noon to midnight and on Fridays and Saturdays from 12 noon until 1AM. They also have an express lunch menu that offers superb value with two courses for only £10 and three for £12. You can visit the Buddha Lounge on their website, follow them on Twitter and Instagram and like them on Facebook. To book, call 0191 270 8990. 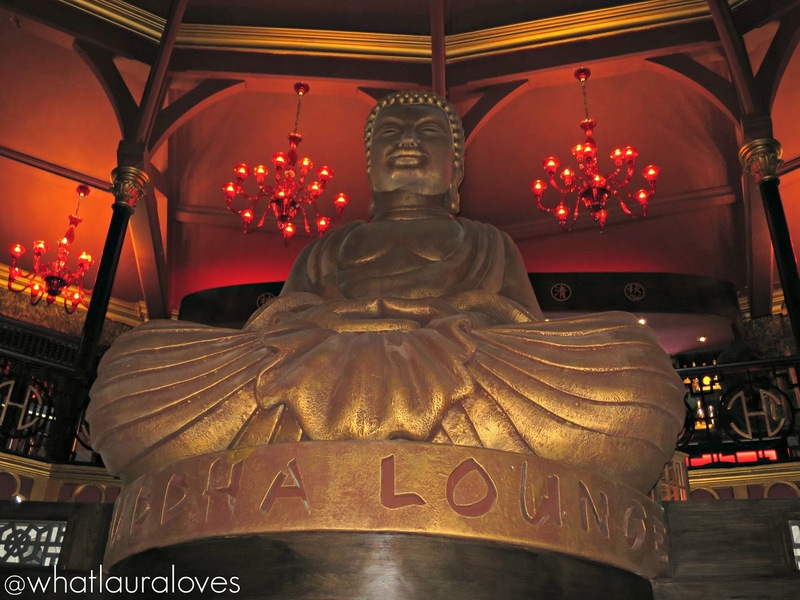 We’ll definitely be back, thanks Buddha Lounge! Hey I was just wondering how do you get restaurant reviews do they contact you? This looks like a fab place to be and Sam Smith has obviously got good taste! This looks like a fab place to chill. The food looks yummy. Oh wow this looks amazing, I do like restaurants like this – that food looks so yummy! I love the decor of the place and the food looks yummy too! What an amazing place! The ambience looks great! What a cool looking restaurant and the food and drink looked fab too! I don't think I've ever been to Tynemouth, but if I were in the area, I'd be sure to go!